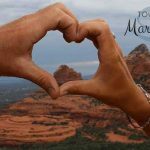 Couples Dosha Tour – $240. 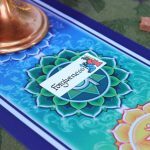 Chakra Yoga Tour – $360. 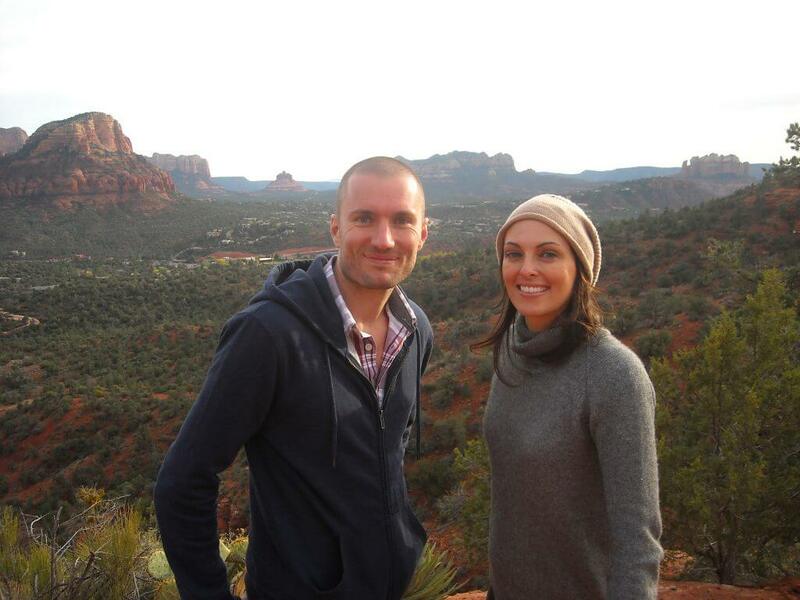 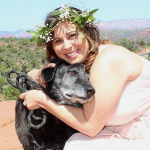 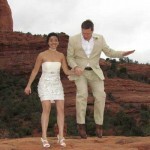 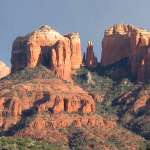 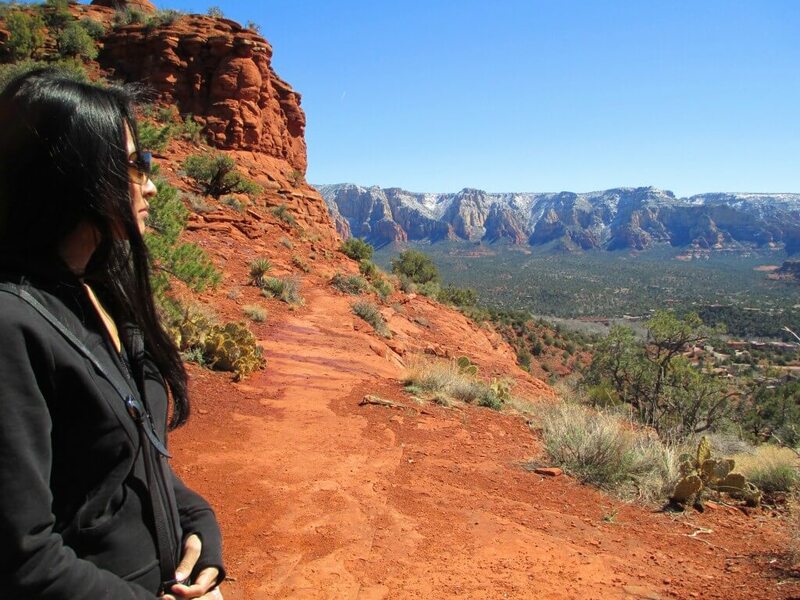 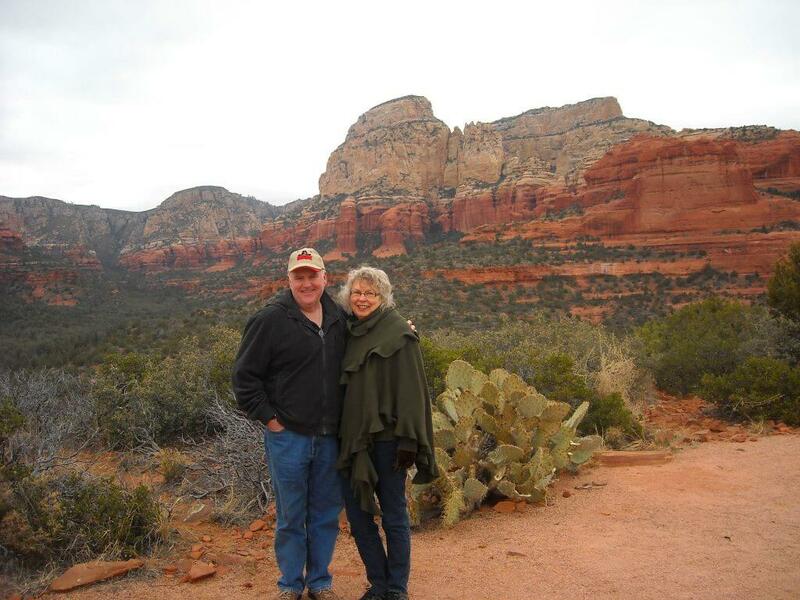 Sedona Vortex Counseling Tour – $360. 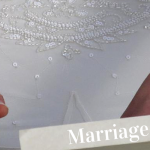 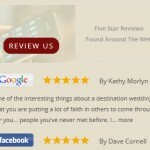 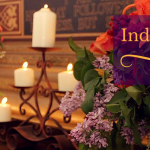 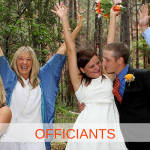 Wedding Site Tour – $240. 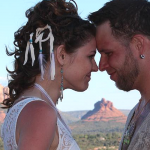 Your guide will take you to electric, magnetic and balanced vortexes where you will learn about Sedona’s very powerful vortex energy. 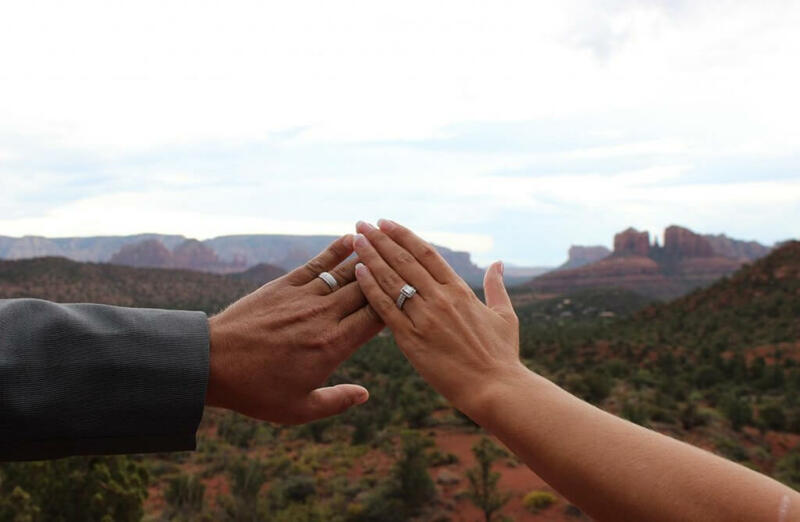 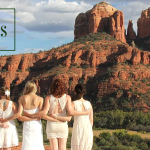 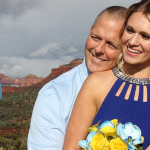 Why not make a short trip to Sedona and have the opportunity to check out the red rock wedding sites you’re interested in while having a fabulous photo opportunity with world-class backdrops and getting the engagement photos of your dreams?